WIT Music School has a long tradition of nurturing adult leaners. We know that you will have many reasons for wanting to learn or make music and we hope to help you achieve your full potential and a relaxed and friendly environment. Our team of experienced tutors will make sure that your musical experiences here is first and foremost fun. So whether you are a complete beginner, have a basic understanding or are looking to develop your skills further WIT Music School has a range of options available. 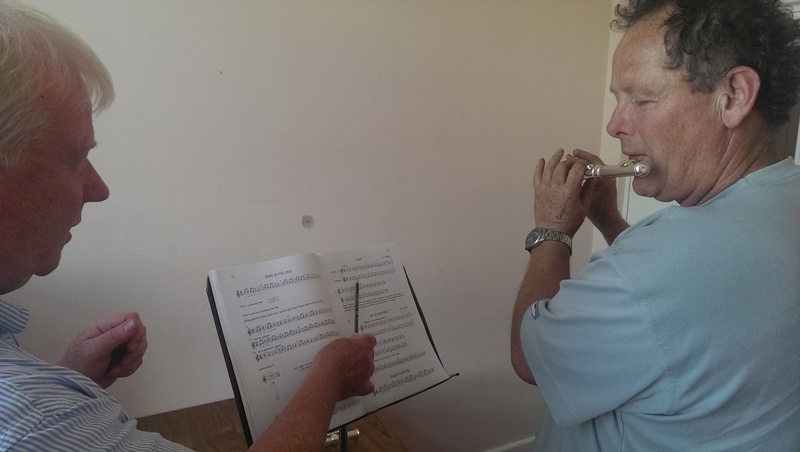 We also accomodate group lessons (minimum 3 persons) and a number of our ensembles also cater for adult players - these include the WIT Wind Band and WIT Orchestra.